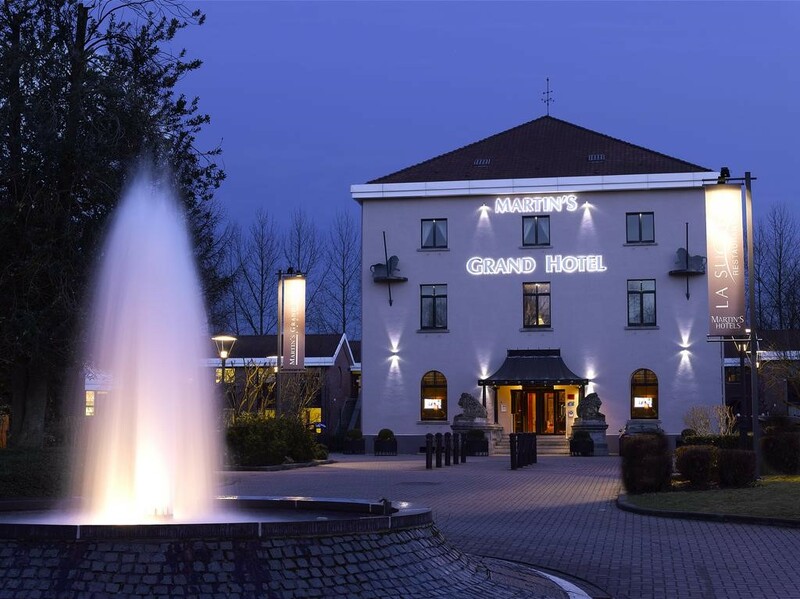 Martin’s Grand Hotel in Waterloo follows the rich tradition of contemporary ‘grands hôtels’ that transform industrial sites into oases of comfort. 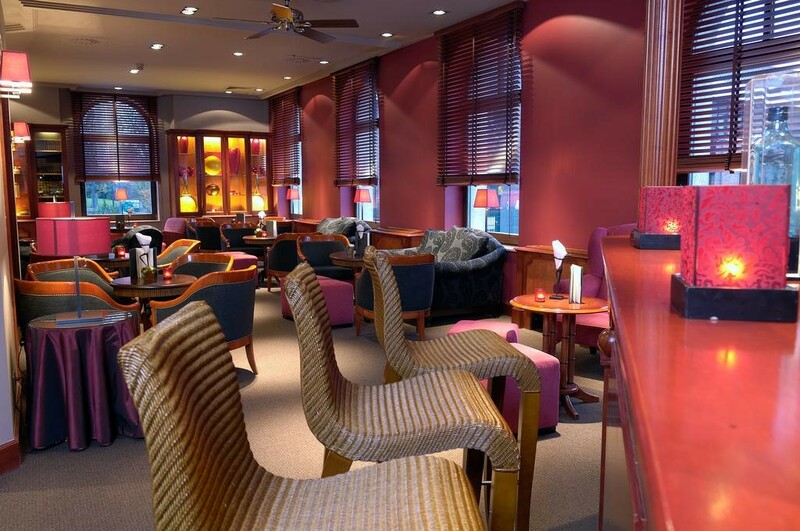 The hotel is ideally situated: near Waterloo and ‘l’Ancienne Sucrerie’ business centre, just 20 minutes by car from Brussels. 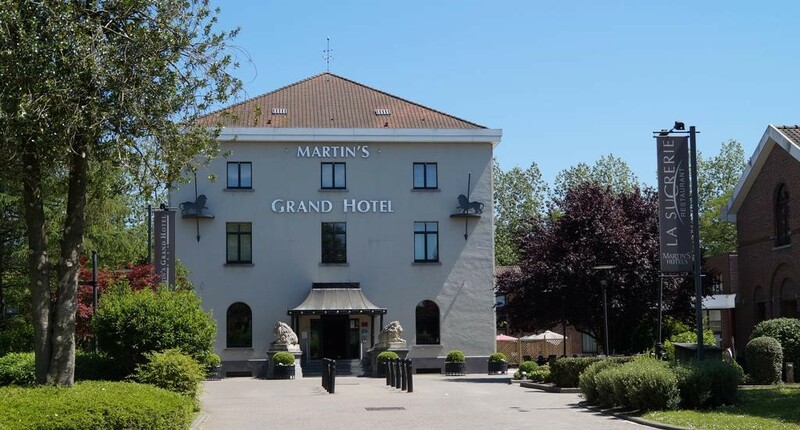 Located a 20-minute drive from the centre of Brussels in green and peaceful surroundings, Martin's Grand Hotel offers free Wi-Fi throughout the hotel, an à la carte restaurant and a bar, as well as free access to a fitness centre. The centre of Waterloo is 0.6 miles away. 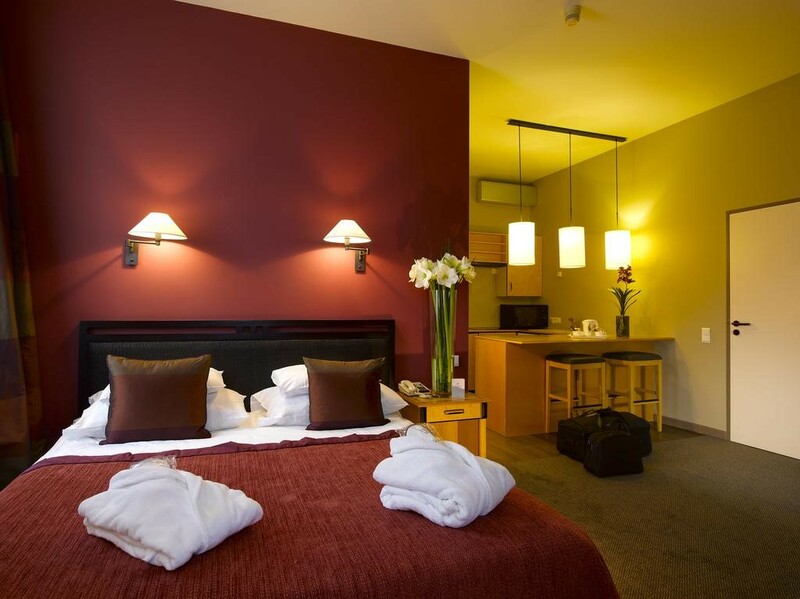 The rooms comprise a TV, tea/coffee making facilities and a bathroom with free toiletries. 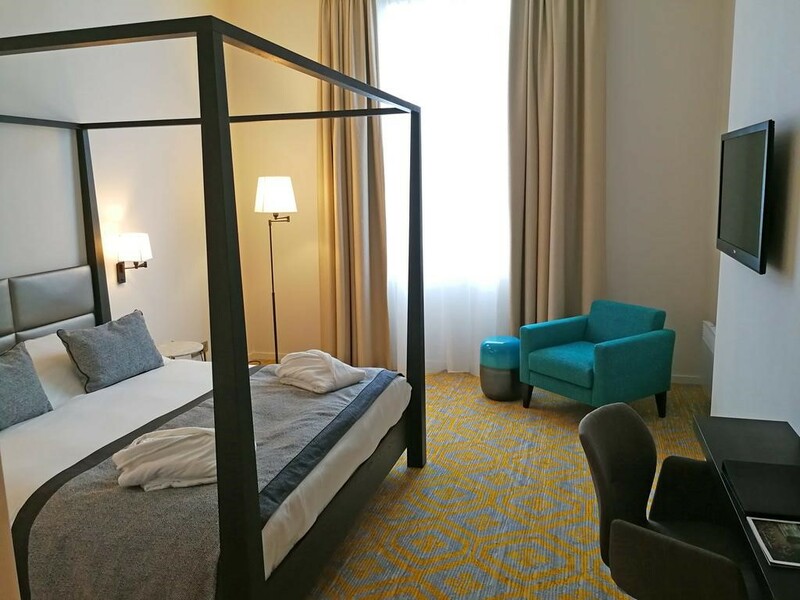 The executive rooms also come with a spa bath. 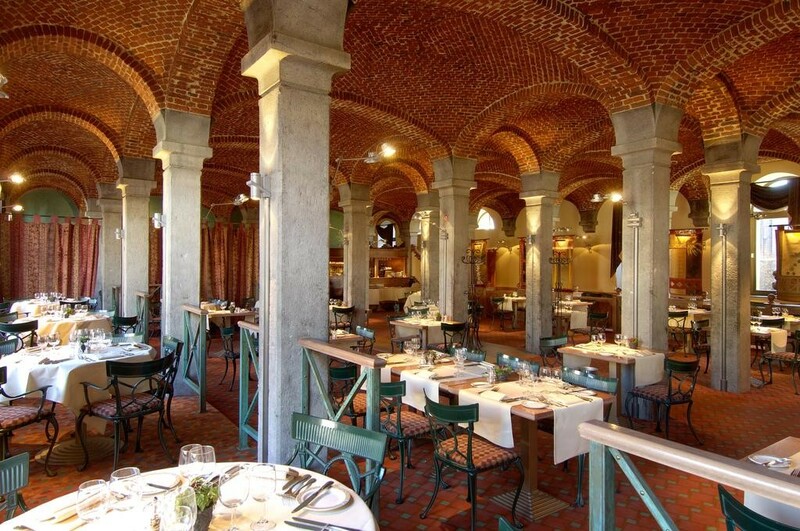 In La Sucrerie restaurant, originally a sugar refinery built in the middle of the 19th century, you can savour the finest cuisine, while in the neo-colonial Club Bar you are welcome for a drink.